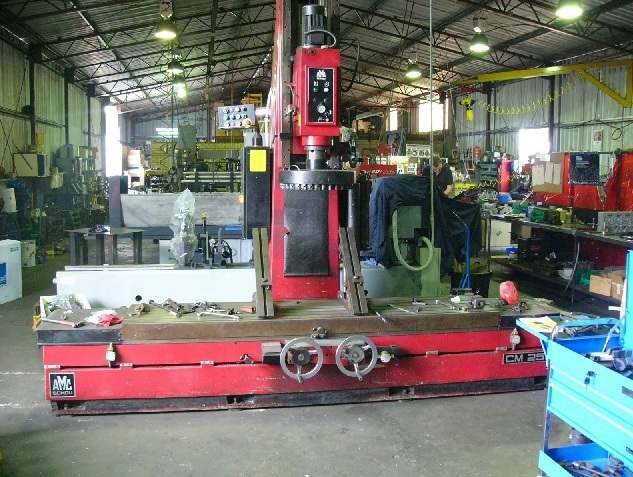 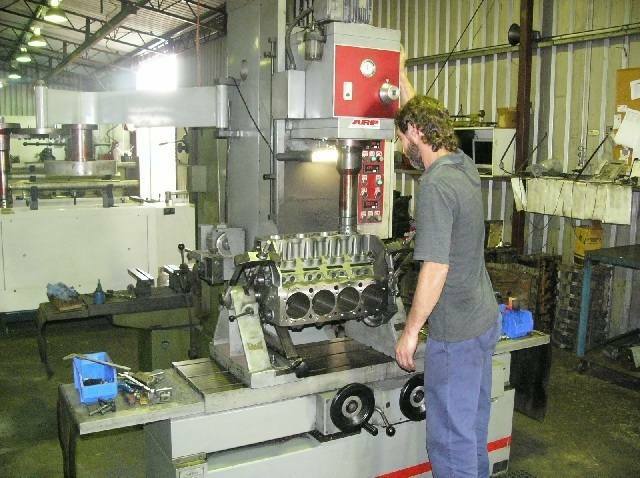 At Bells Engines in Western Australia we carry out all our own reconditioning and engine repairs at our state of the art workshop facilities in Mandurah, South of Perth. 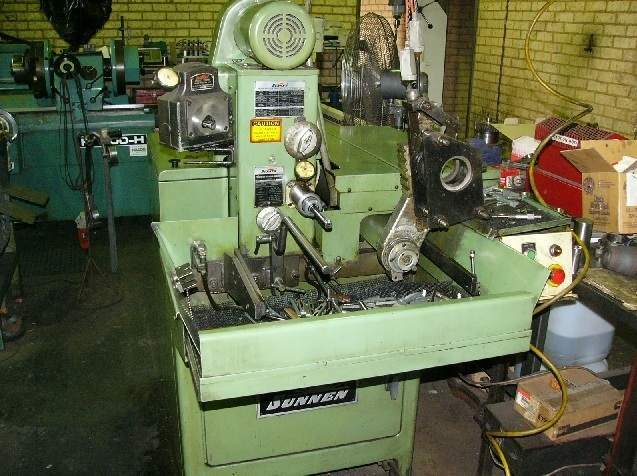 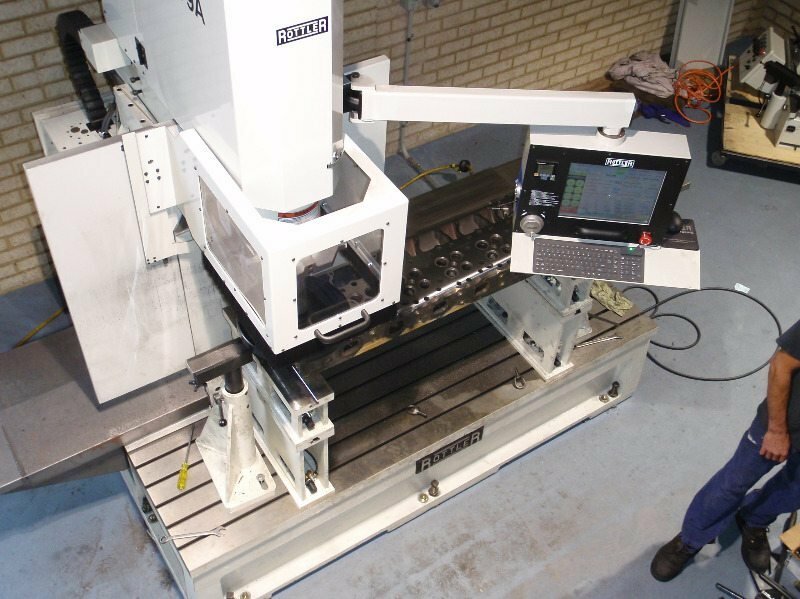 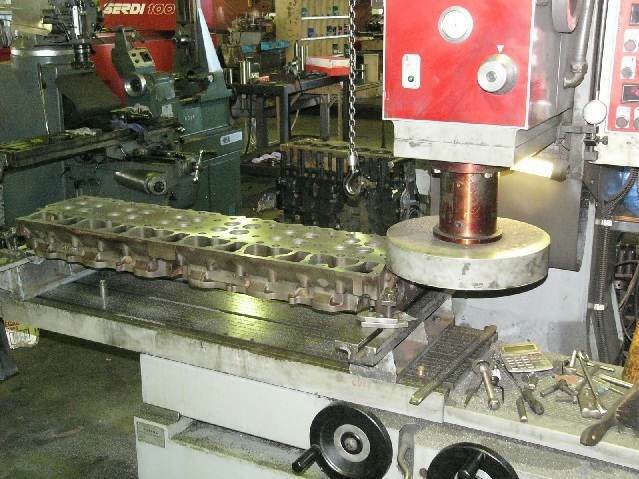 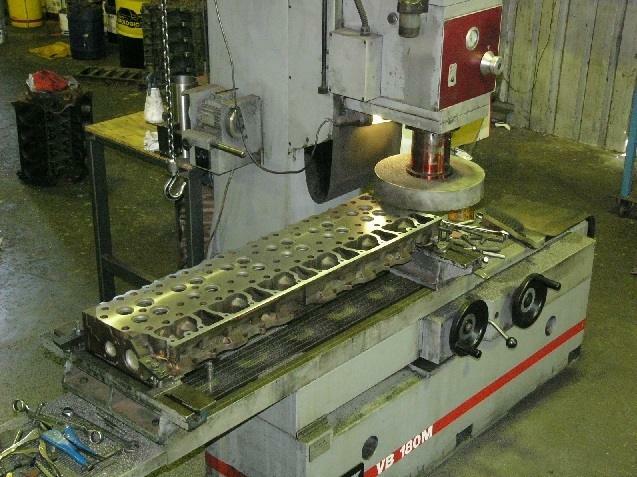 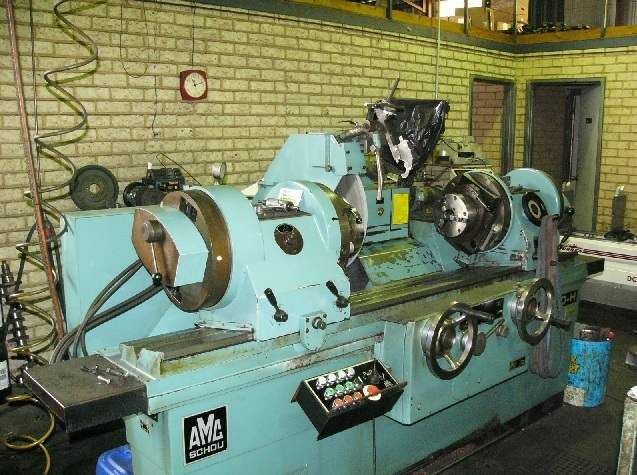 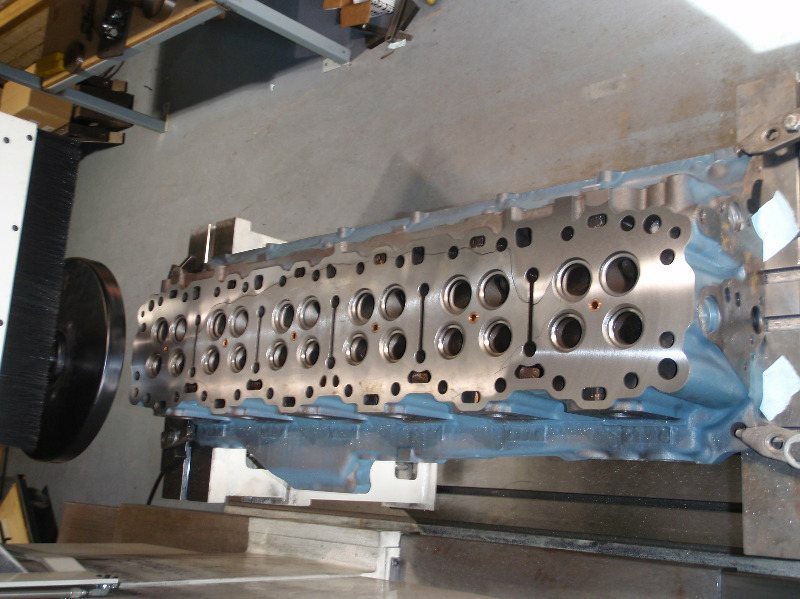 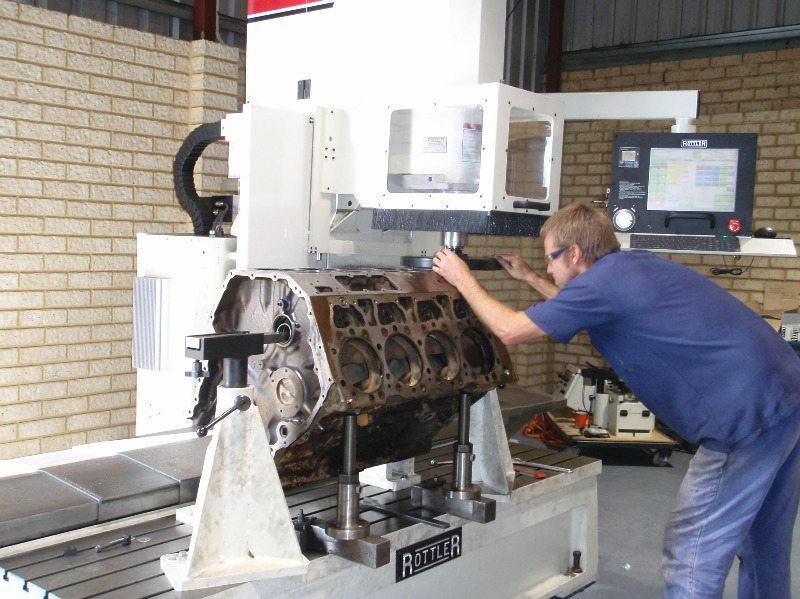 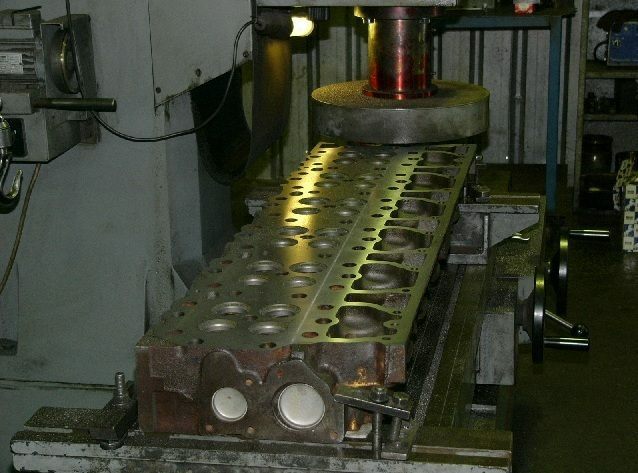 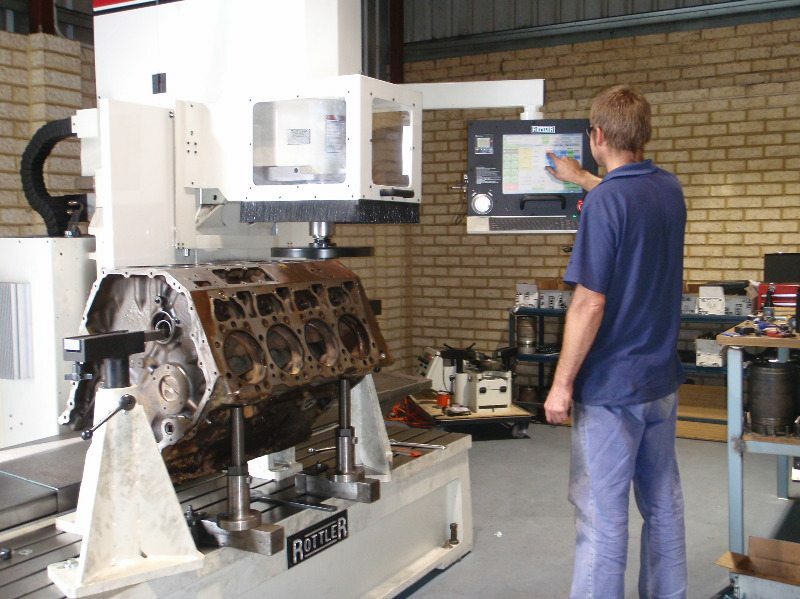 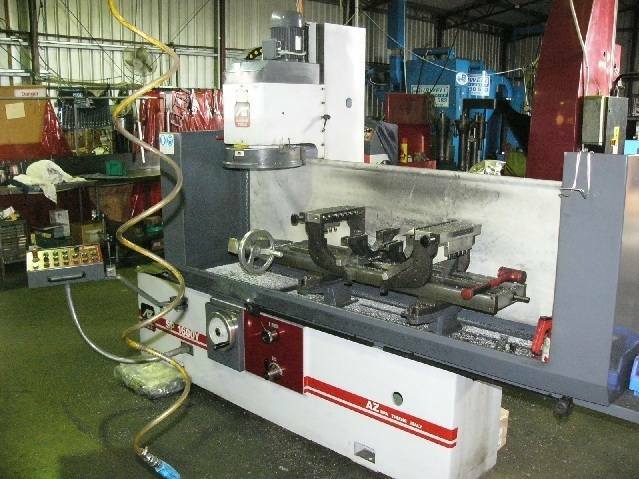 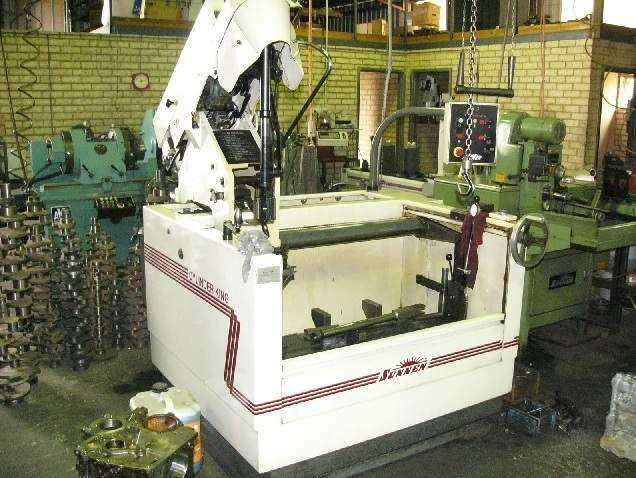 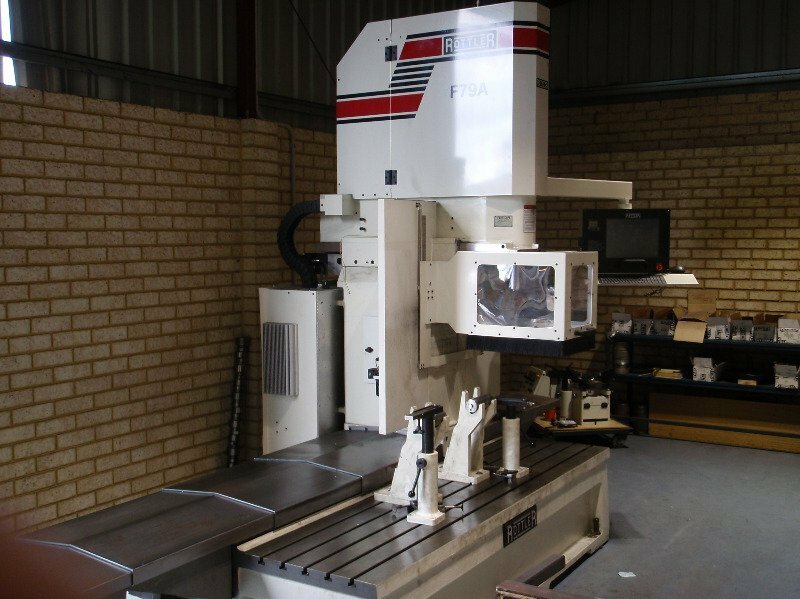 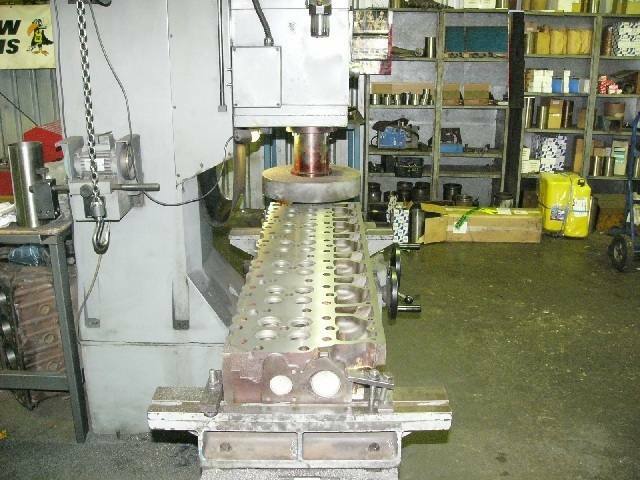 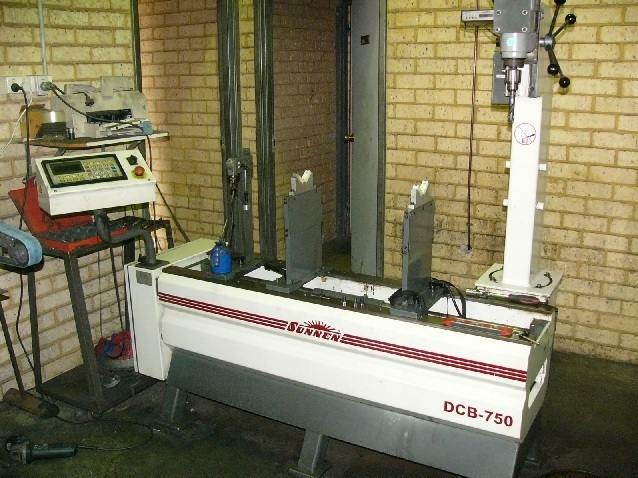 All machining is carried out in-house including crank shaft grinding, con-rod resizing, engine balancing, cylinder heads, line boring blocks, pin boring and much much more. 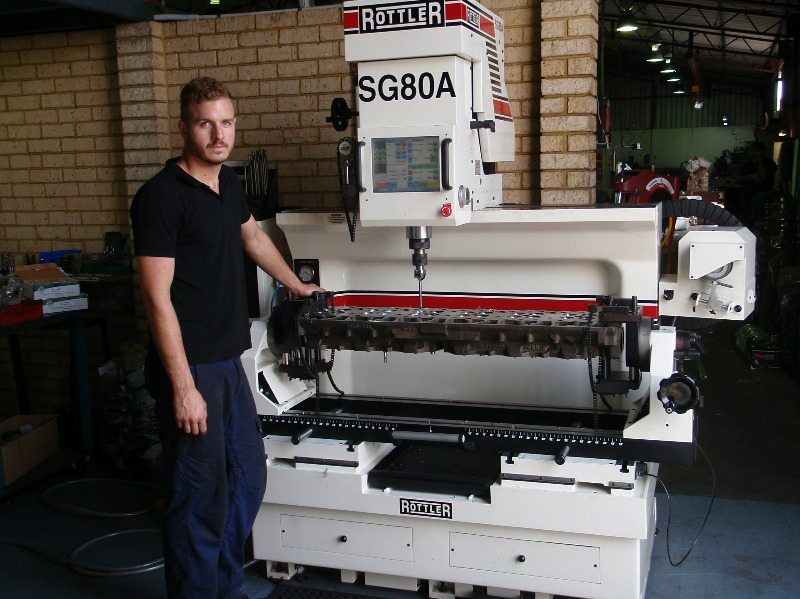 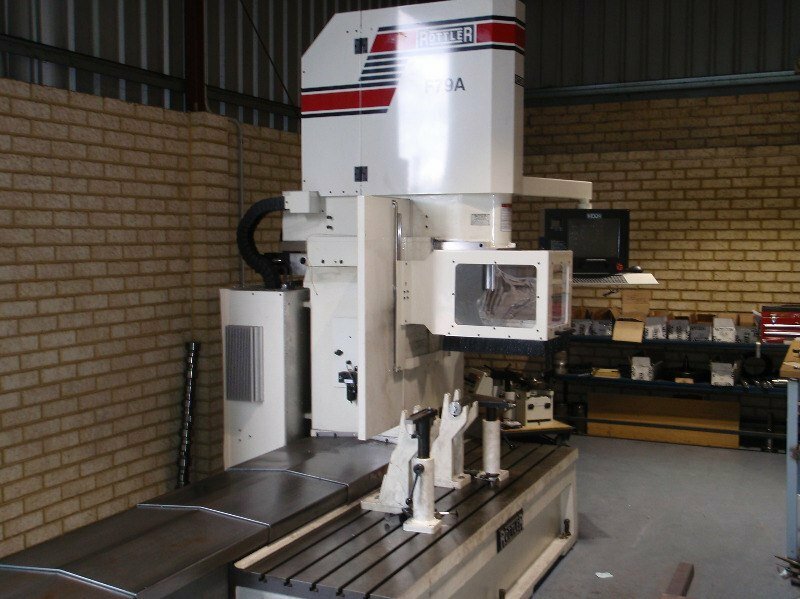 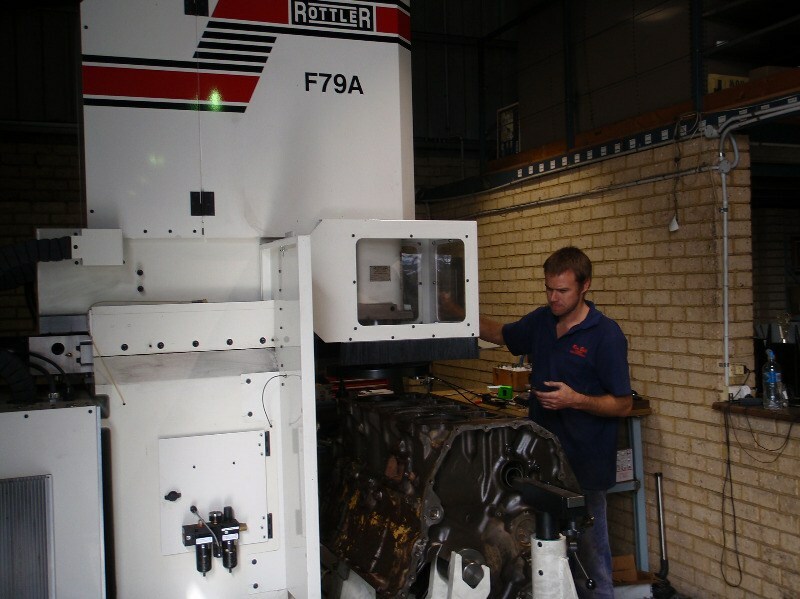 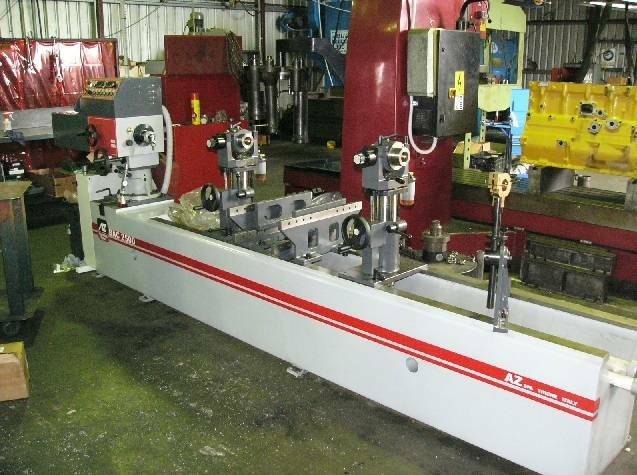 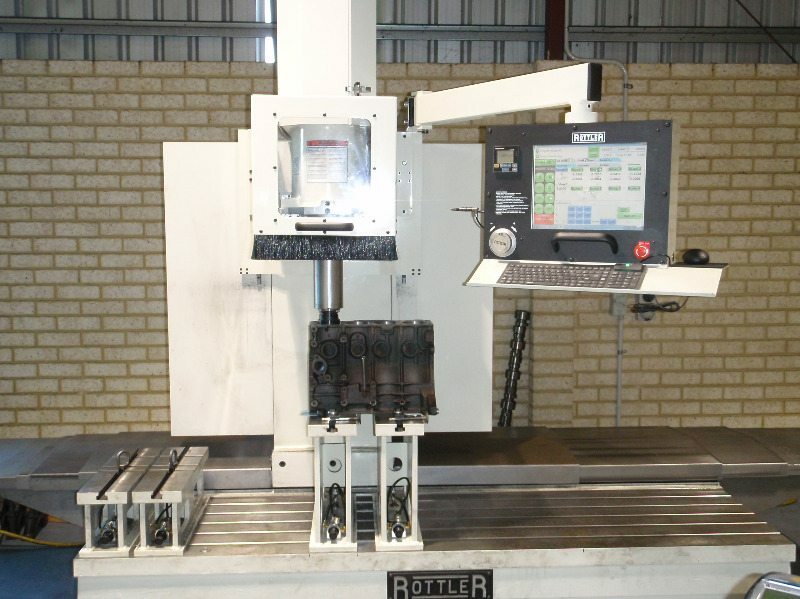 Bells Engines insist on state-of-the-art machinery and are the first to take delivery of the ROTTLER F79A CNC PROGRAMMABLE BORING/SURFACING and LINE BORING Machine in Western Australia. 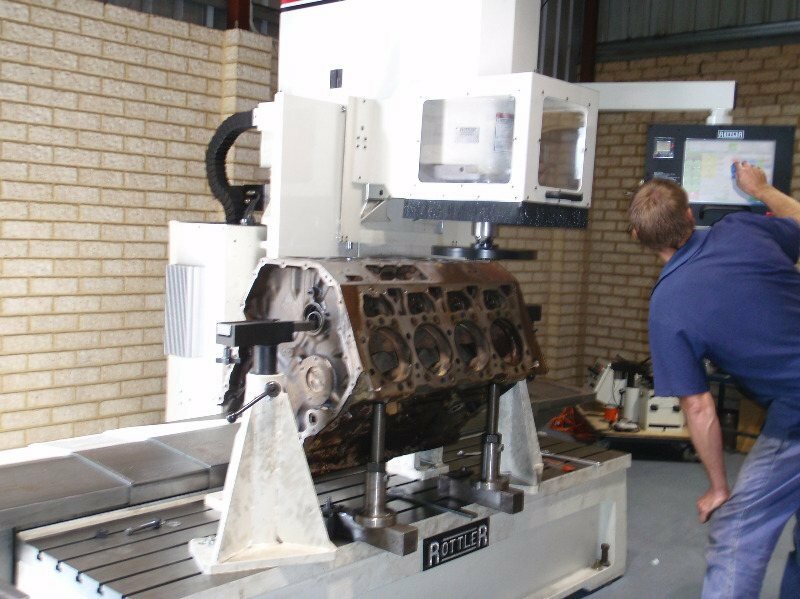 Our highly skilled machine operators work hard to ensure your parts or rebuilt engines are even better than when they were new. 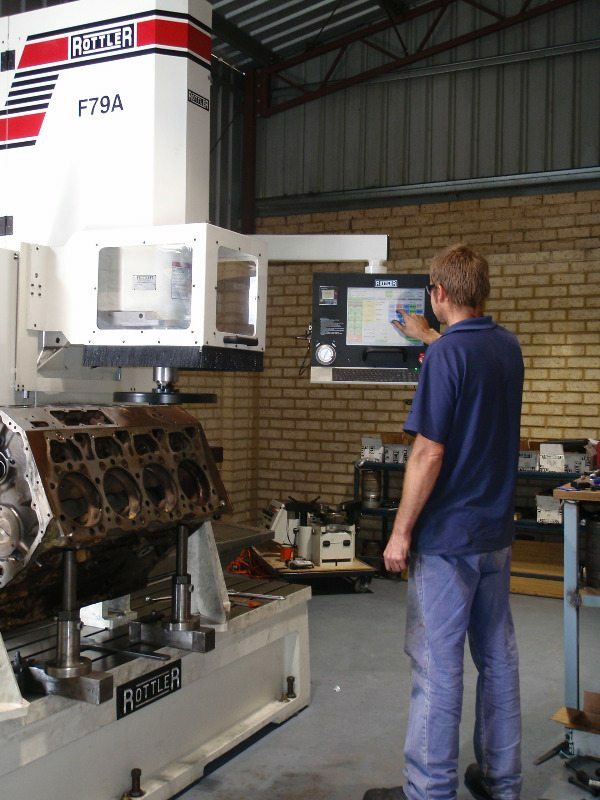 Our innovative computer programmed precision equipment ensures 100% accurate engine reconditioning, bringing your engines back to as good as new, in fact even better. 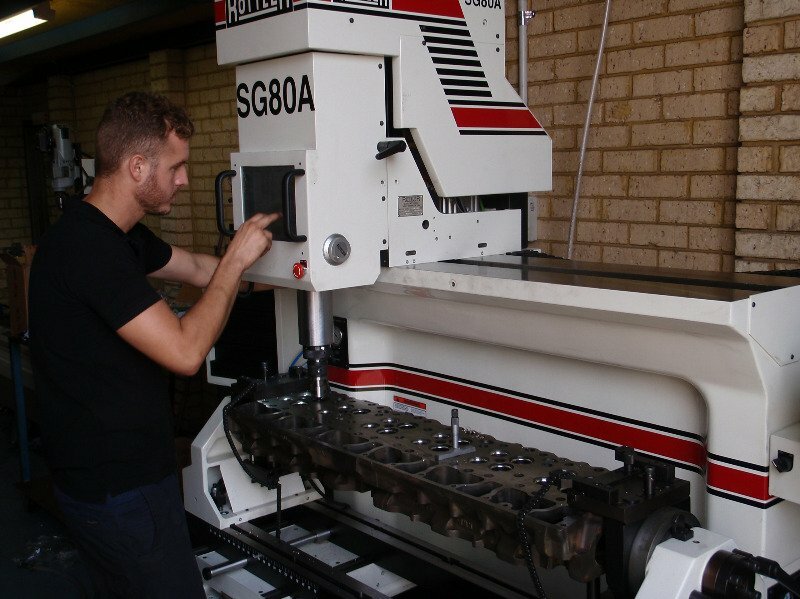 This in turn has lead to the excellent reputation and repeat business we enjoy here in Western Australia. 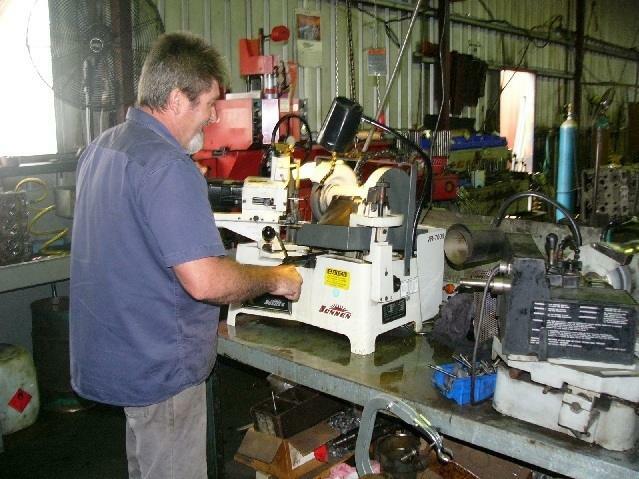 We are the only official dealership of Intersate McBee all American diesel components and parts in Western Australia. 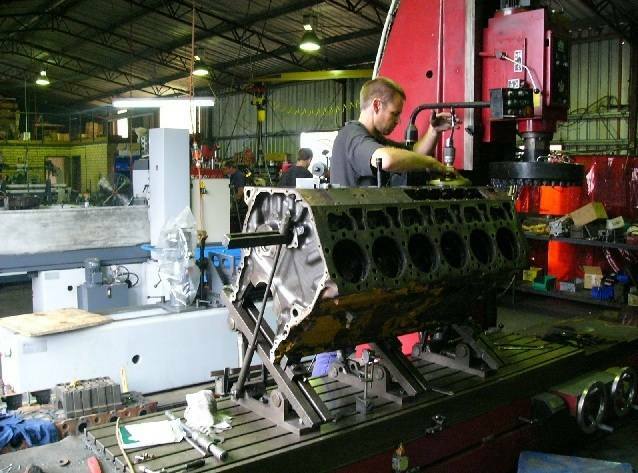 We also cater for the repair and supply of various petrol and diesel engines and parts ranging from Cummins®, Caterpillar®, Detroit®, Navistar®, Ford®, Mac®, Toyota®, Mitsubishi®, Holden®, Nissan®, Hyundai®, Mazda®, Subaru®, etc.